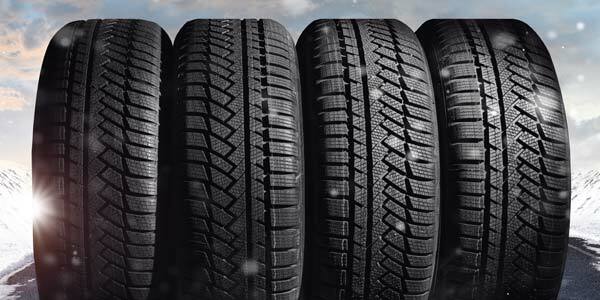 Save up to $200* on a select set of four tires. While supplies last. * Posted prices reflect sale adjustment. Discount depends on tire size and type. 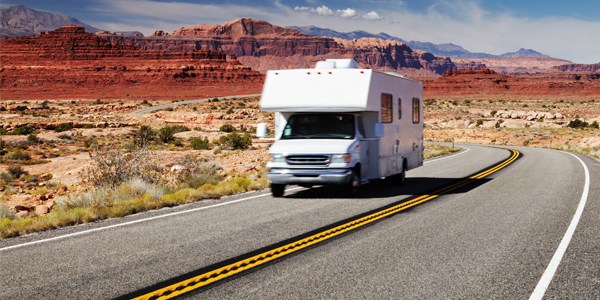 Make sure your RV is prepared for summer travel with these 10 steps. 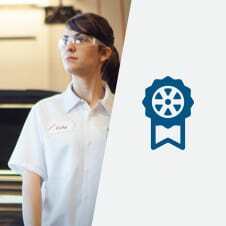 Ever wonder how to keep seasonal tires out of your way, in good condition, and ready for your next seasonal changeover? Here are some tips to help your next seasonal changeover go smoothly. It’s easy to stand by our workmanship when we have hard-working employees who love what they do.